We can't give you a quote from Alan's Removal's UK, but we have hundreds of drivers waiting to offer you a great price. Have a question for Alan's Removal's UK? No problem, send them a message and they'll email you back as soon as possible. If you have a more general question you might find it answered in the FAQ, or you always contact one of our brilliant customer service team. * Alan's Removal's UK won't be able to see your email address. We have fully equipped vans ready for any type of move no job is too big or small. On arrival we'll be briefed on the job in advance and will work according to the agreed strategy. Everything will be done efficiently and the team will treat your possessions like they would treat their own. Always looking to deliver a professional service with a smile. I am not certain the vehicle came with straps and blankets. The driver was 1 hour ten minutes late. Some of the storage boxes and items were out of the boxes when we atrived indicating that they fell off. Hoping and praying that i do not miss my flight. I sent email to the email sent by text. We are very sorry that the driver was delayed to your booking and understand that you have now been issued with a lateness refund in line with our Lateness Refund Policy. He did not have the extra man. He was one hour late. I had to help him pack and unpack the van. He then just dumped things in my new storage because he was late for his other job! I want a refund. Appalling service! Although the driver was late he did ring to say he had been held up on his last job. He also gave me a lift home with my goods so I was more than pleased. A nice guy and good service . Very professional. Used him to collect something purchased on eBayand deliver it to me. Called in the morning let me know when he'd arrive and then again when he was leaving the collection. Would recommend. The service was excellent. The driver kept us informed every step of the way. He took items from London up to Lancashire. Great service and waived the cost of the toll road which was super kind and totally unexpected. Would highly recommend. Excellent service, staff was mindful of our belongings, very polite and kind. Had an excellent conversation during the ride, and all our staff were moved into the new place safely and fast. Overall excellent service, very happy!Recommended! Absolutely lovely, patient, friendly and very careful with my useless sofa. Highly recommended. 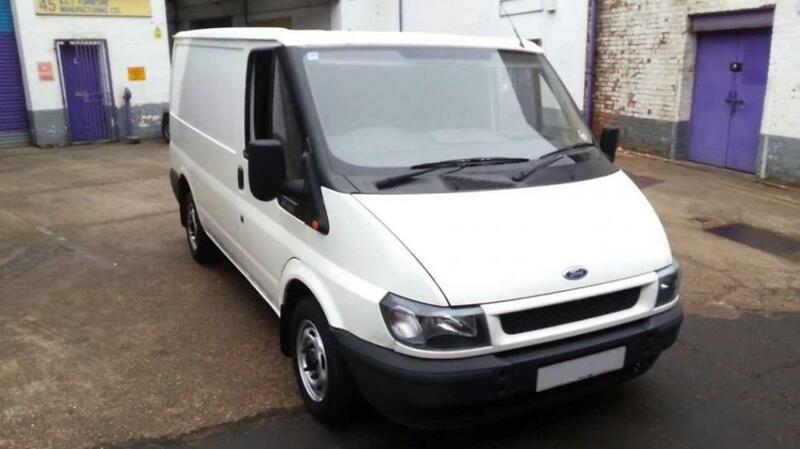 although the driver came with what was ordered in terms of the spec of the van; he was an hour and 20 minutes late due to driving the wrong address. This was not communicated until I called up directly to find out where he was; i didn't receive any updates throughout. I was then not offered any discount or apologies as to why he was late. Overall was a functional service but not one i could ever rely upon again. We are sorry that you experienced this problem with your move. We ask drivers to always liaise with customers if they are going to be delayed to a booking. In addition, we are always happy to send a replacement van with an earlier ETA if we are made aware of a long delay. We do have a lateness refund policy which you will find attached to your booking email confirmation and for a delay of this length, you are certainly entitled to a partial refund. Driver was not on time because he was given another van at last minute and he was very apologetic about it. No blanket but straps. The driver was helpful in loading the van and very nice during the journey. I recommend! The driver arrived on time and helped to load and unload. He handled the luggage with care and was patient when we arrived at the destination. Friendly driver, came slightly earlier too, very professional service! The driver was courteous and was there on time.